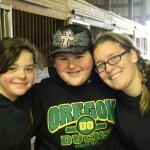 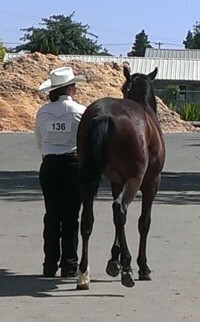 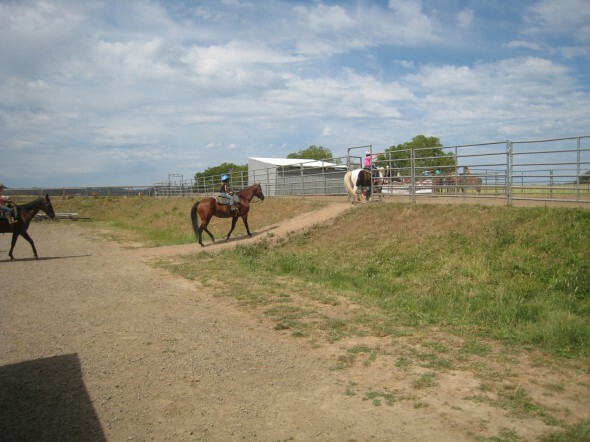 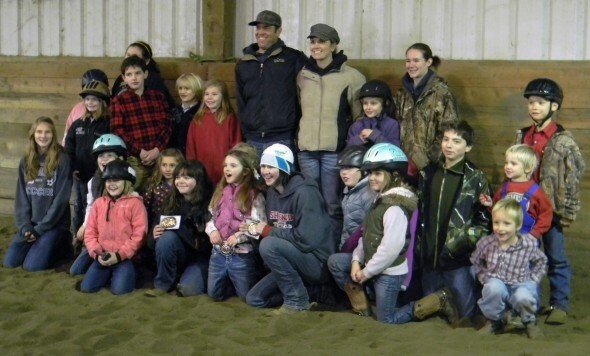 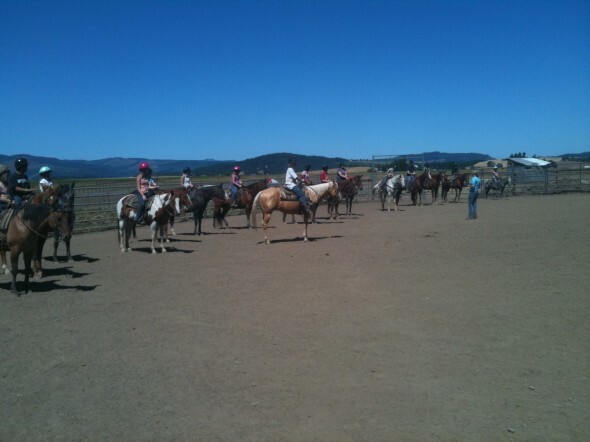 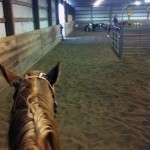 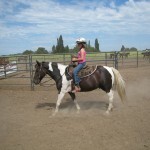 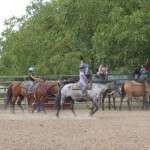 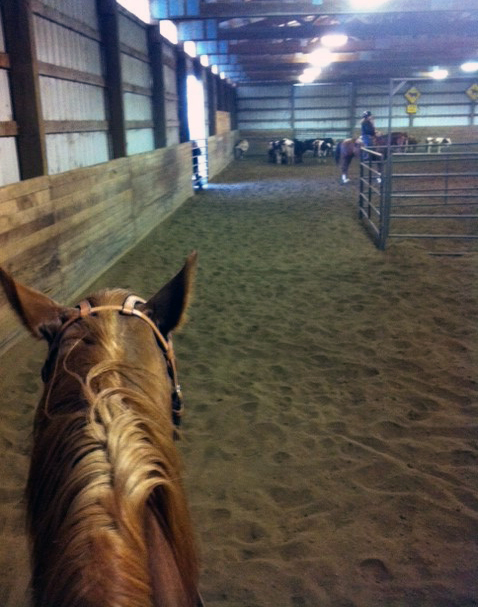 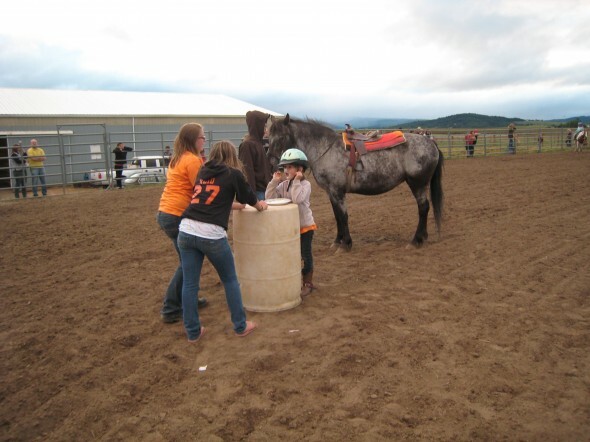 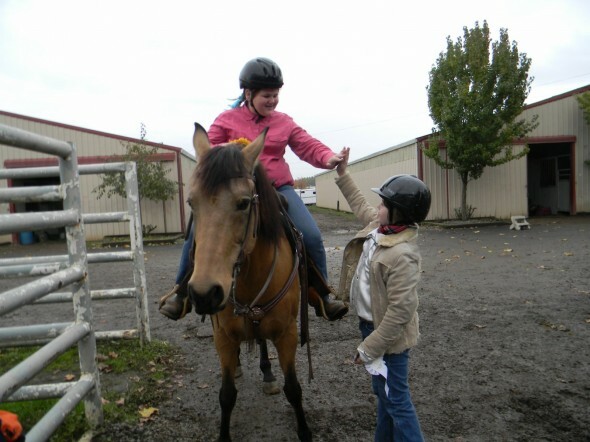 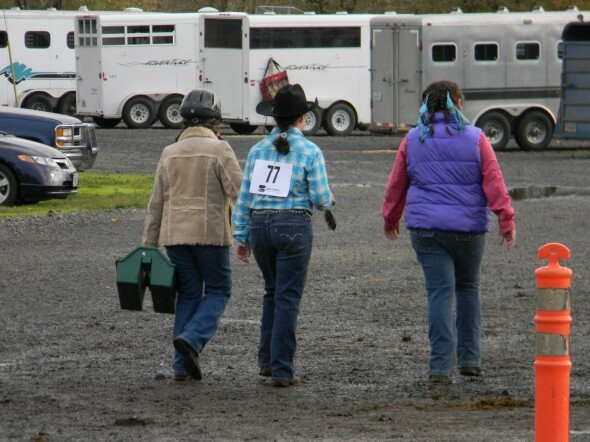 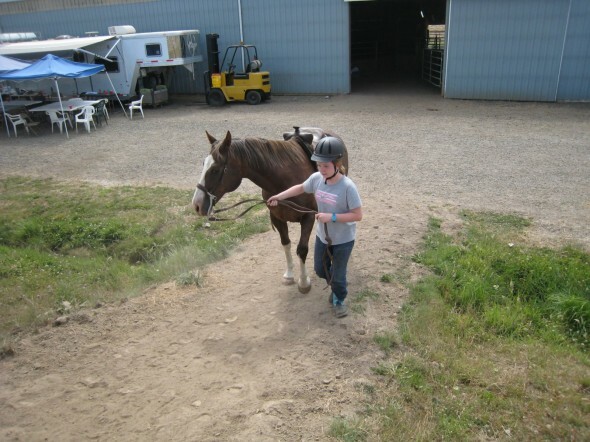 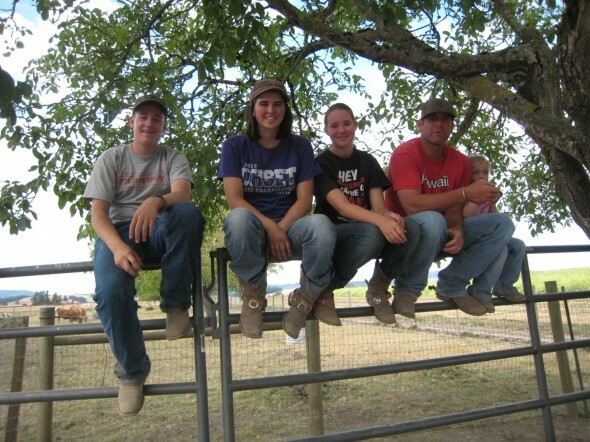 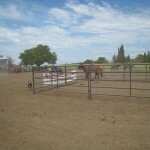 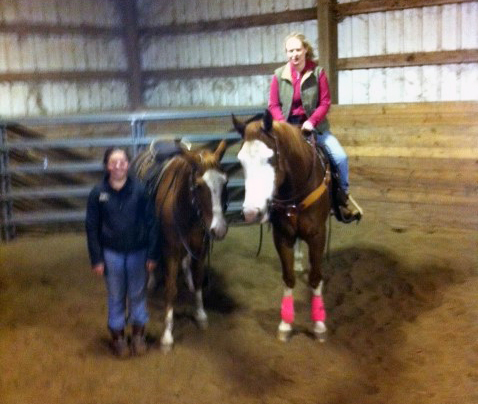 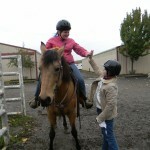 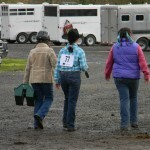 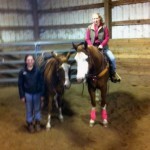 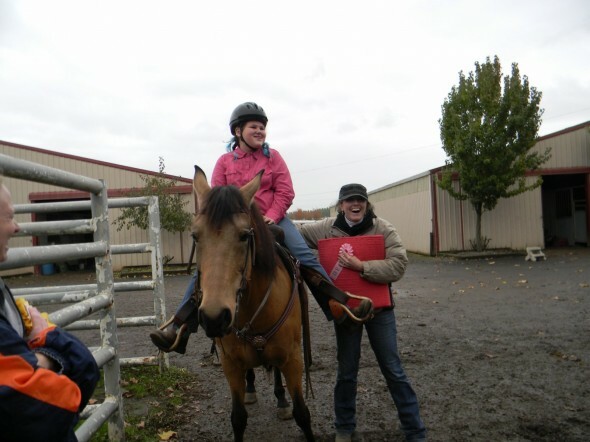 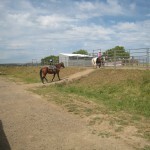 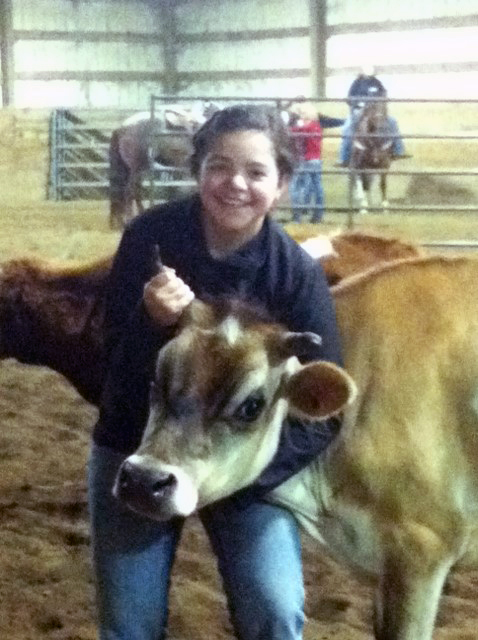 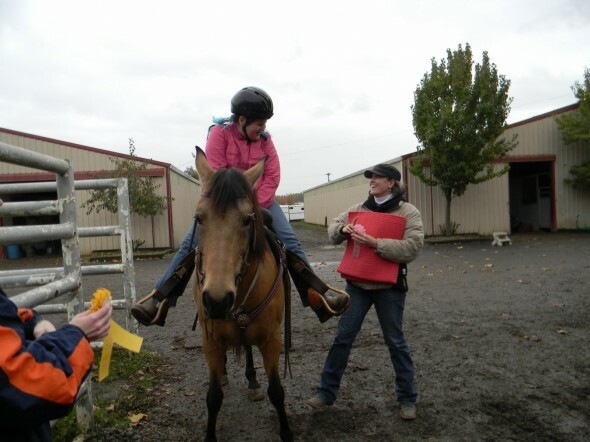 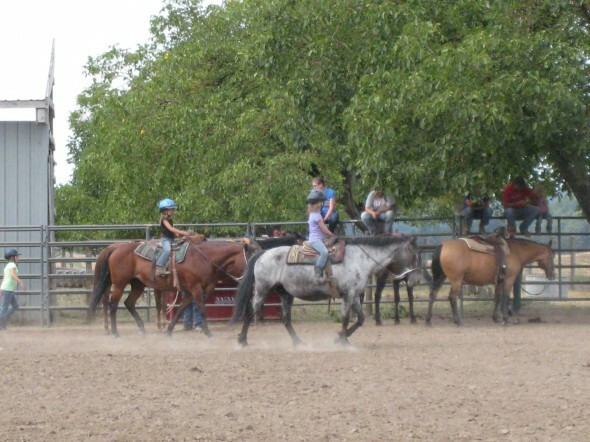 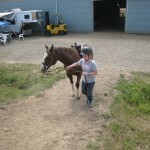 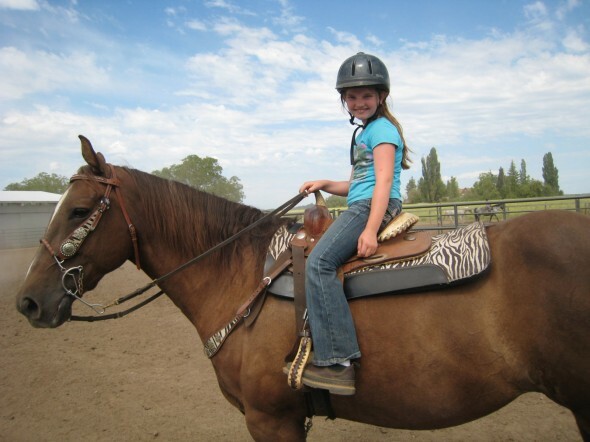 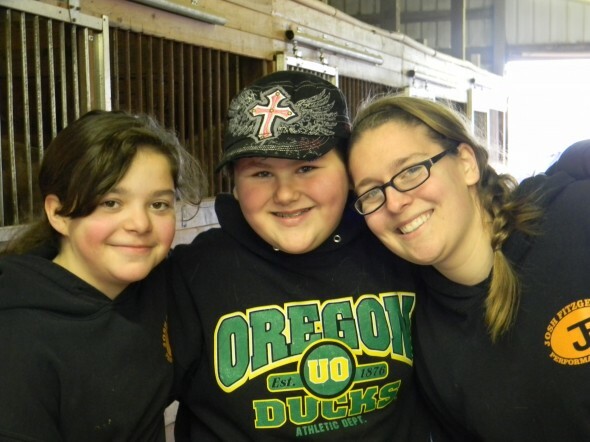 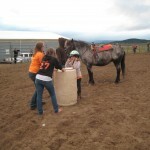 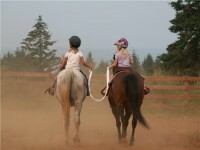 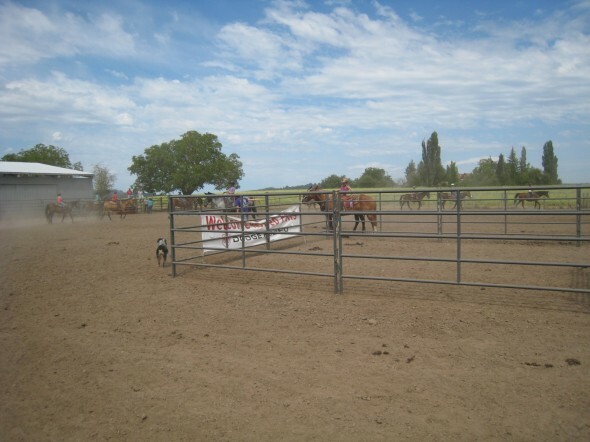 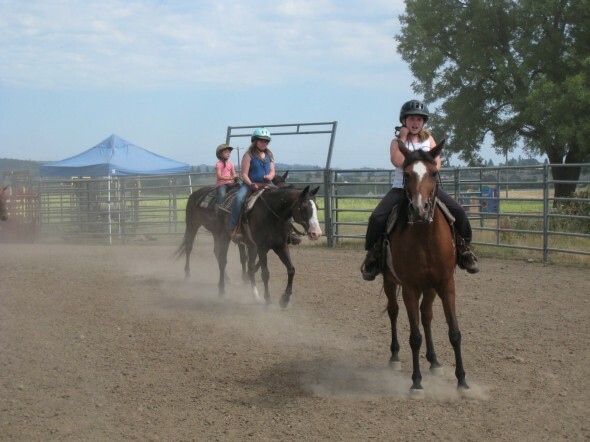 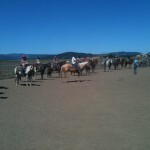 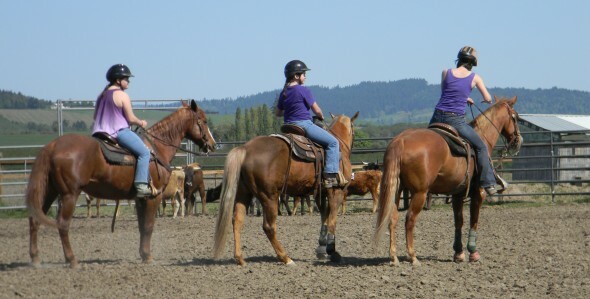 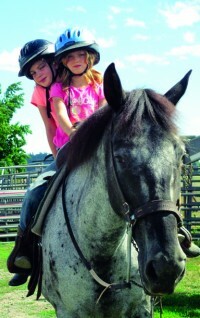 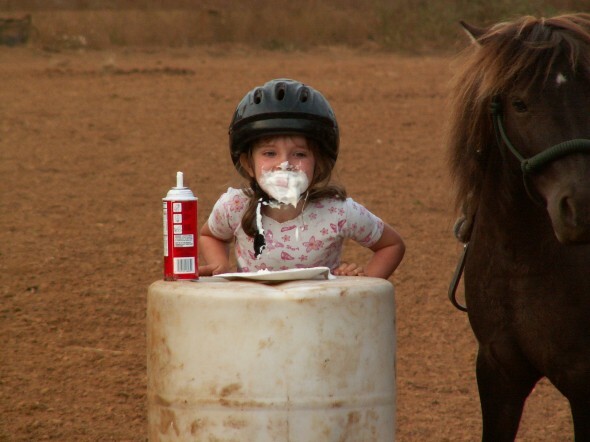 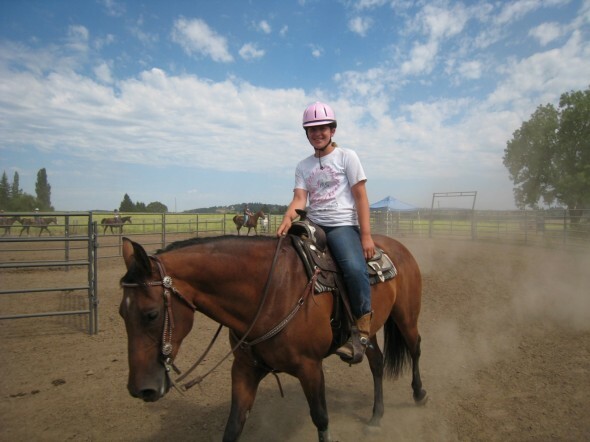 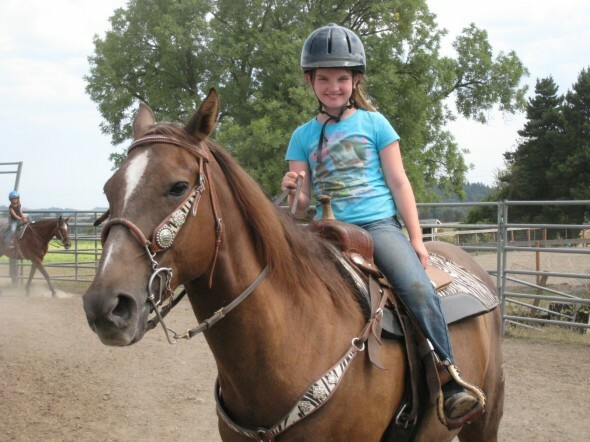 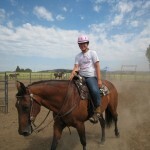 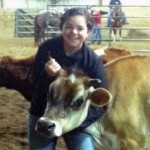 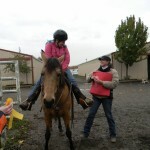 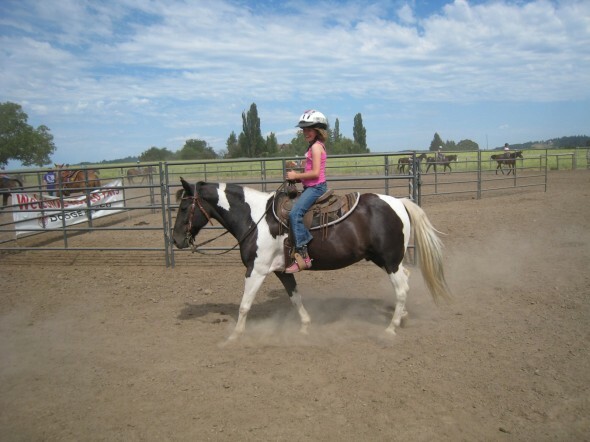 For any of our Youth Horse Camps contact Erica for more details. 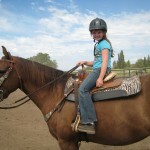 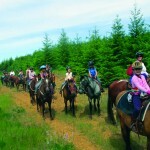 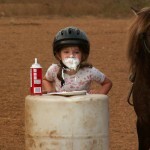 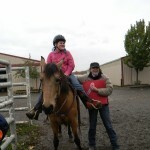 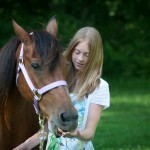 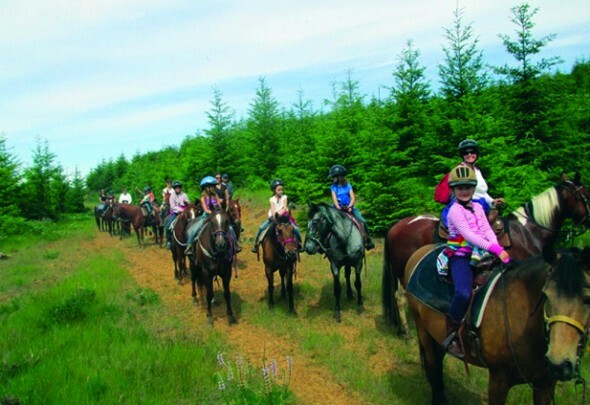 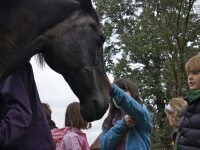 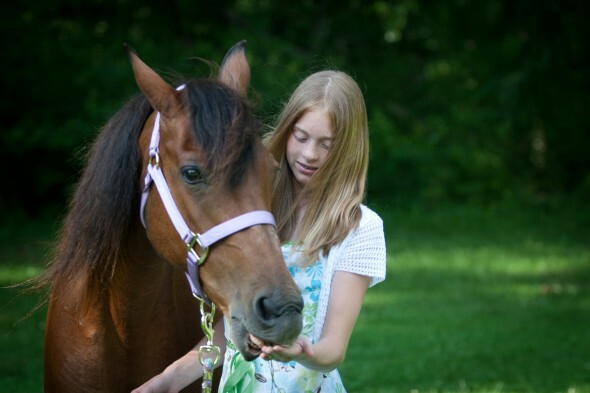 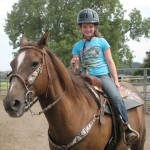 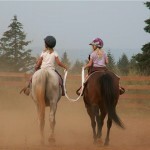 If you would like to register your child for a horse camp please use the contact form in the sidebar on right. 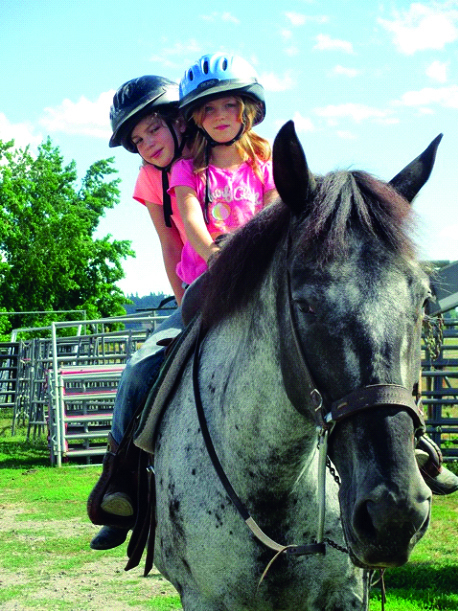 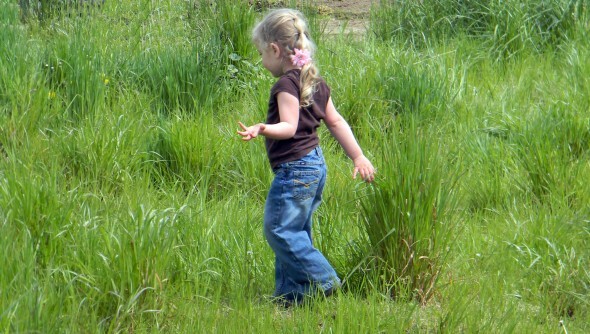 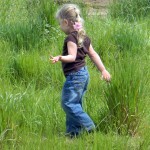 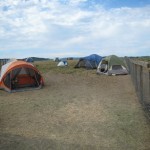 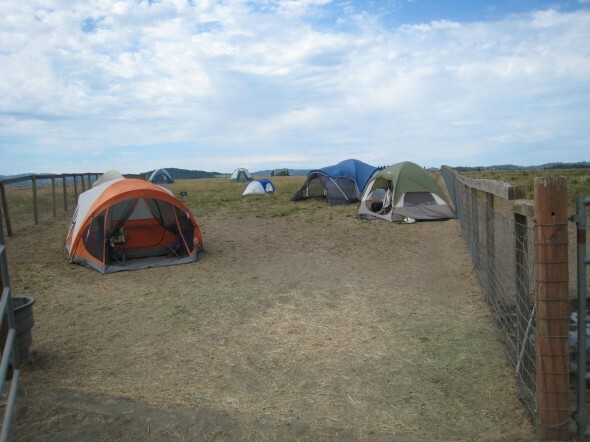 To hold your child’s place in camp you can pay online for the camp in full or make a non-refundable deposit. 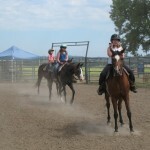 For dates on all our camps please go to our Calendar page and use the calendar’s category selector. 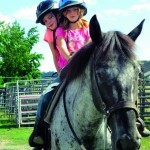 Note: Camps are run all during the summer and throughout the year during all school breaks and holidays.